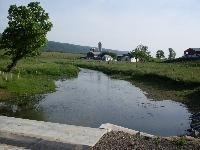 Open to all landowners in Mifflin County for stream related BMP installations where stream conditions show a need for habitat improvement, streambank stabilization, and/or livestock exclusion. 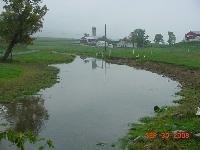 Grants also provide initial maintenance for riparian forest buffer installations. Through the Resource Enhancement and Protection (REAP) Program, farmers, landowner, and businesses earn tax credits for implementing “Best Management Practices” (BMPs) that will enhance farm production and protect natural resources. Other Cost-Share Programs may be available through the Conservation District. If you are interested in installing conservation practices or developing plans for your operation, please contact us. 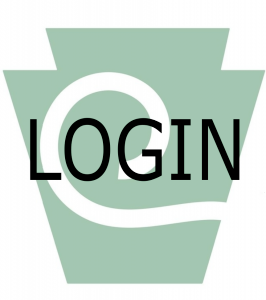 Mifflin County Office of the USDA-Natural Conservation Service.